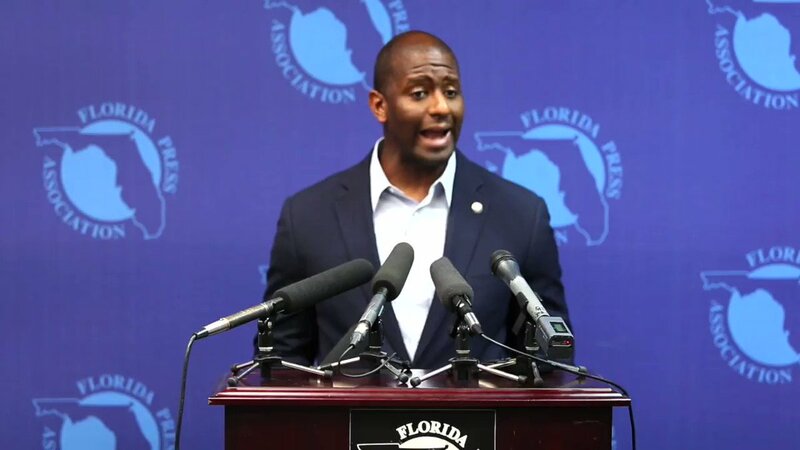 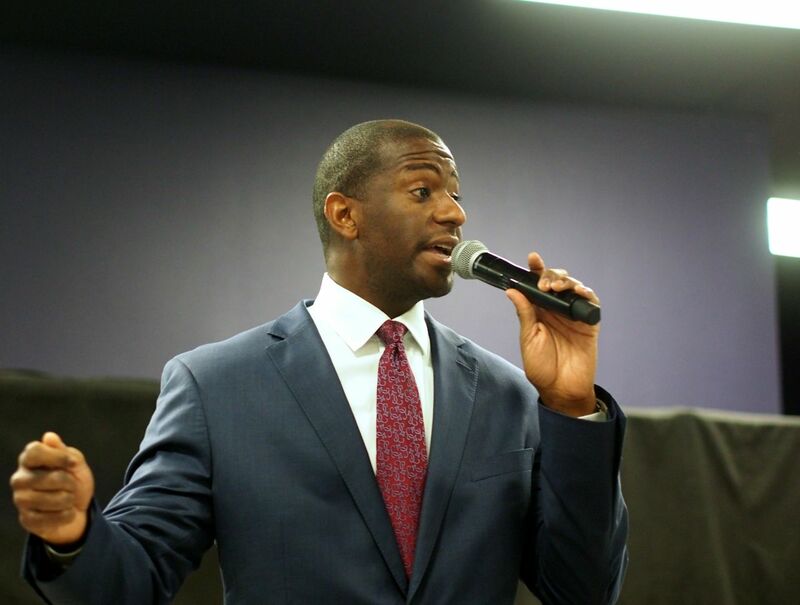 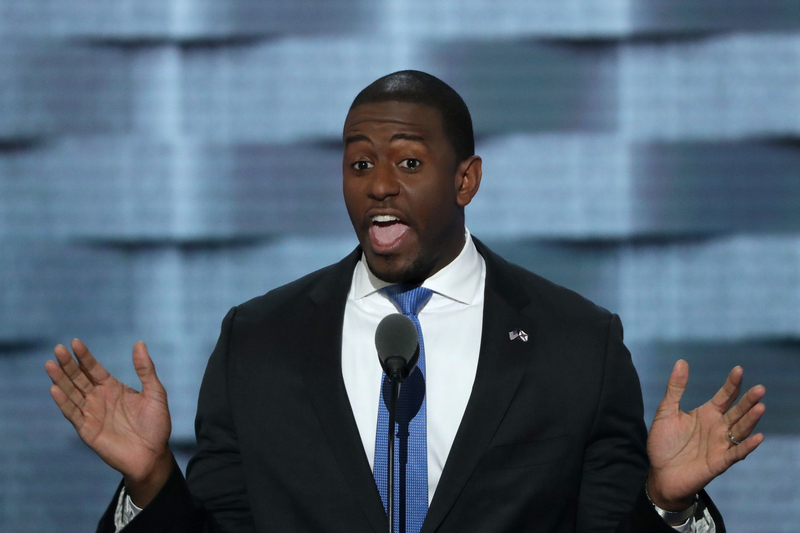 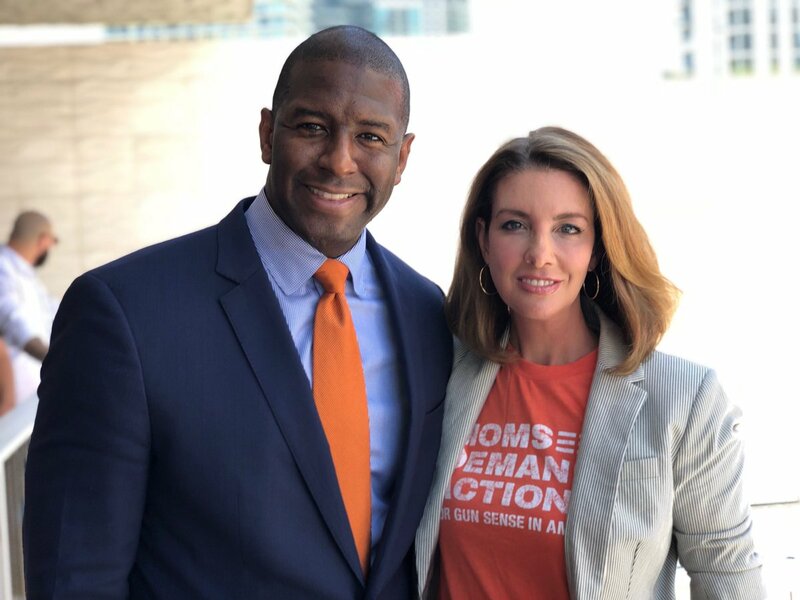 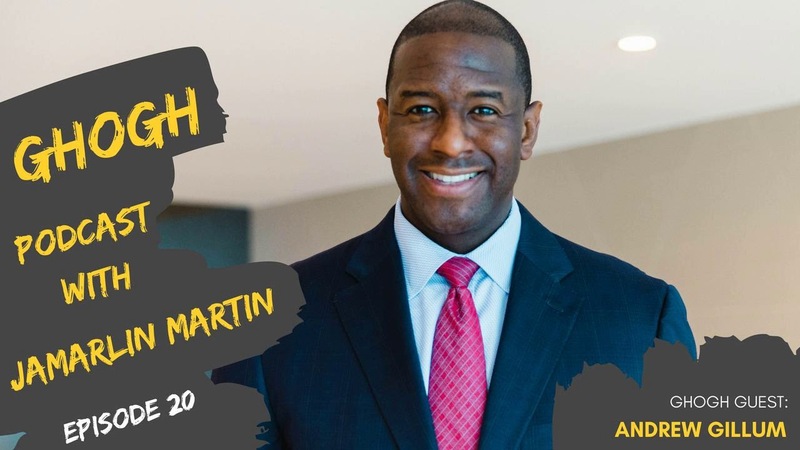 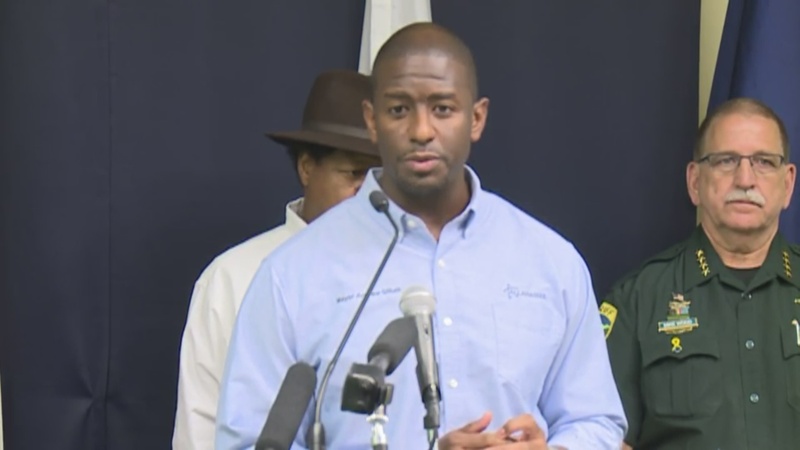 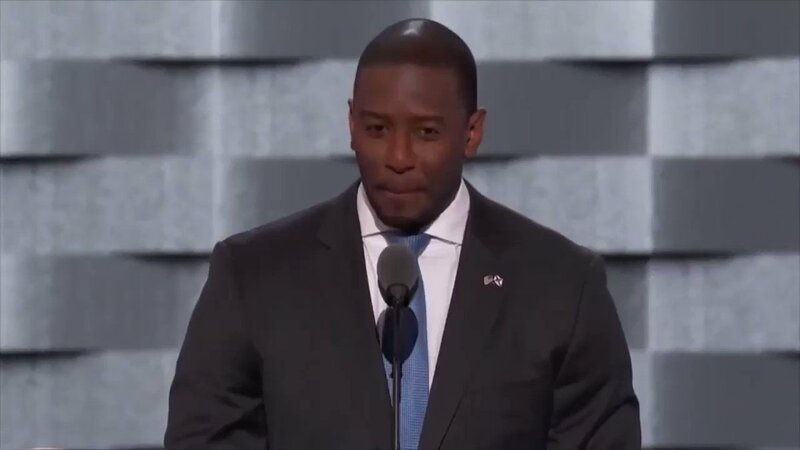 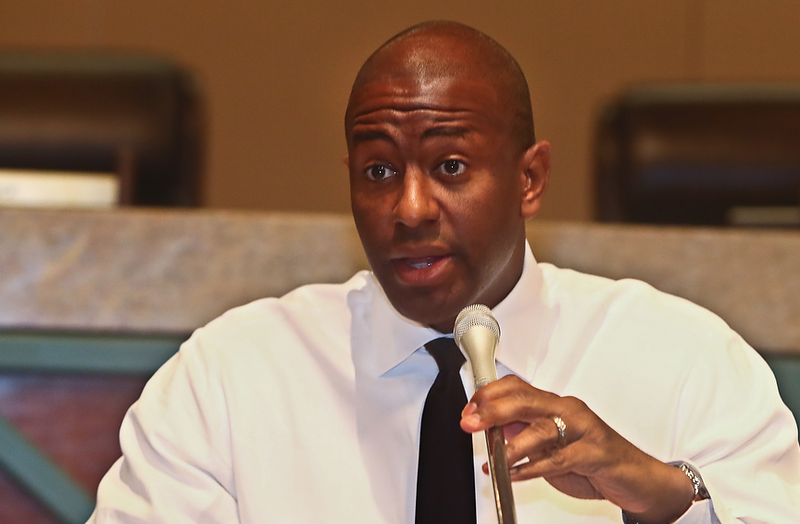 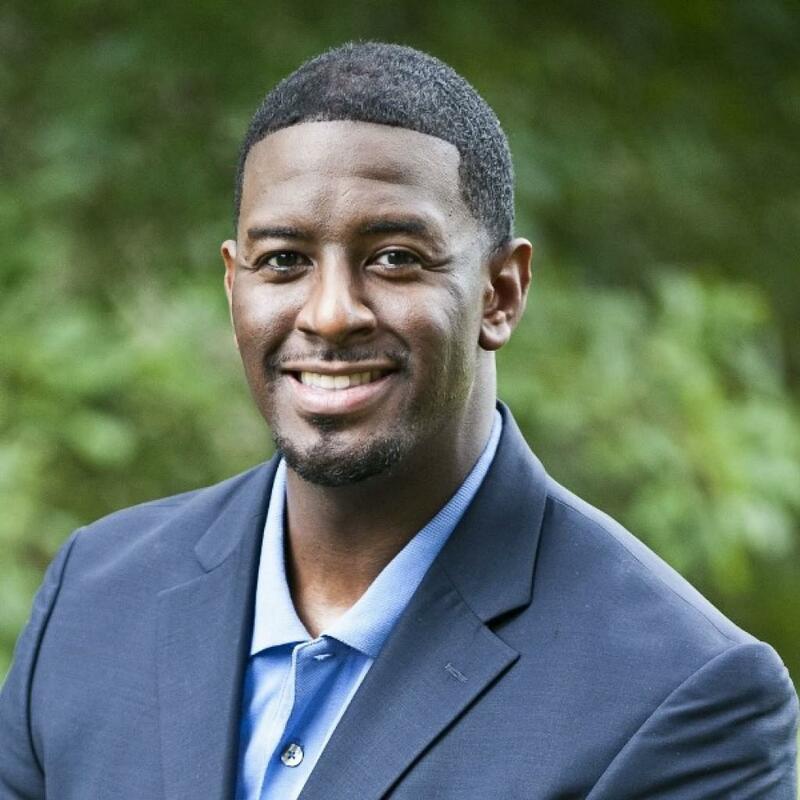 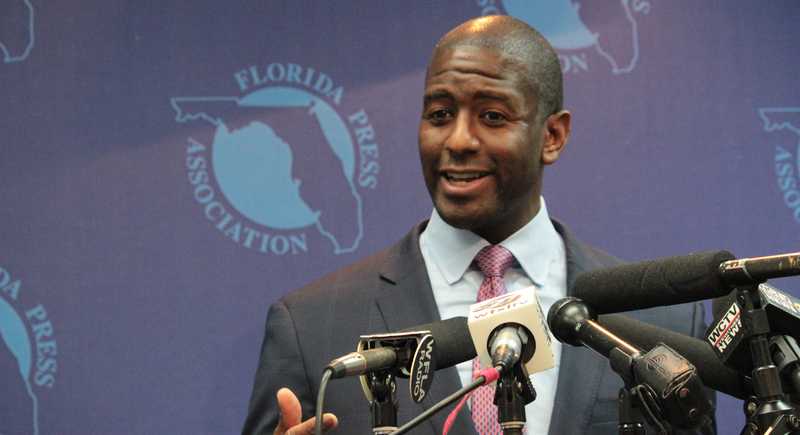 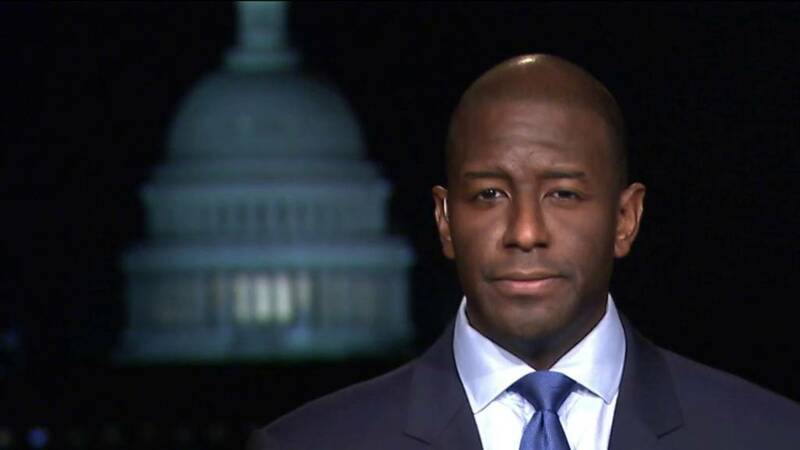 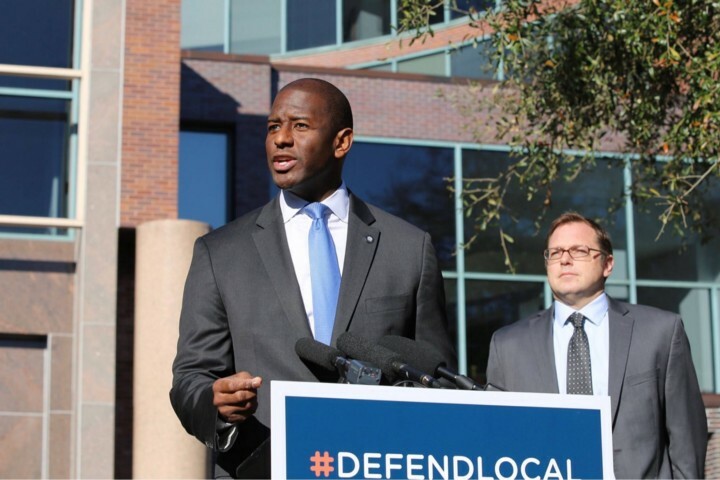 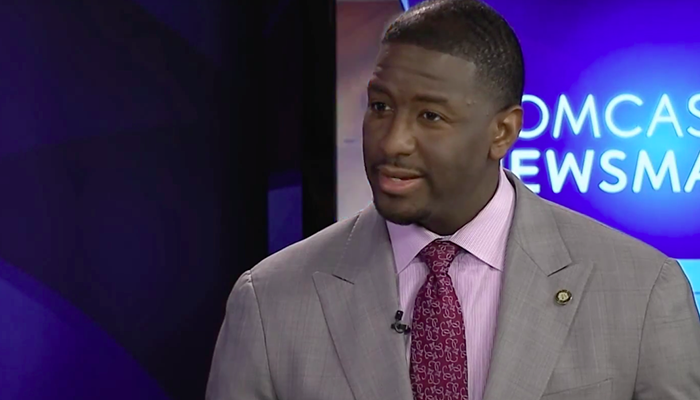 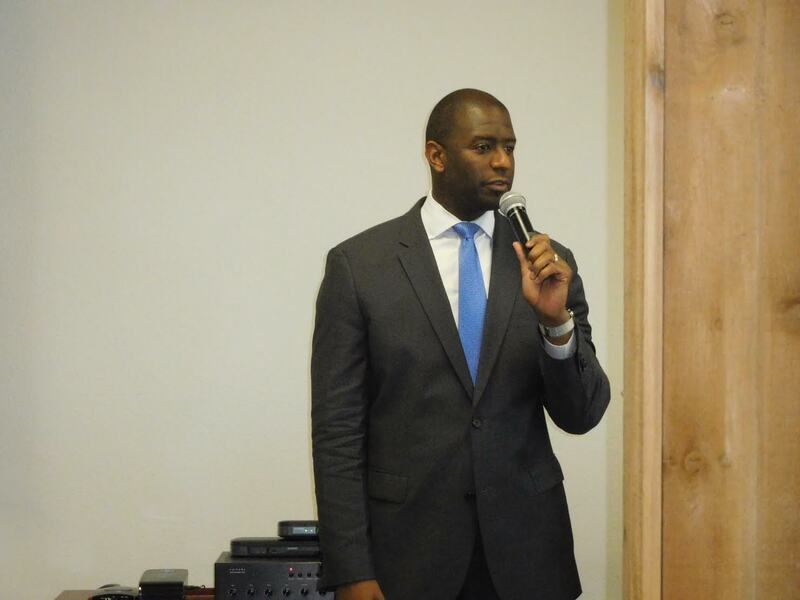 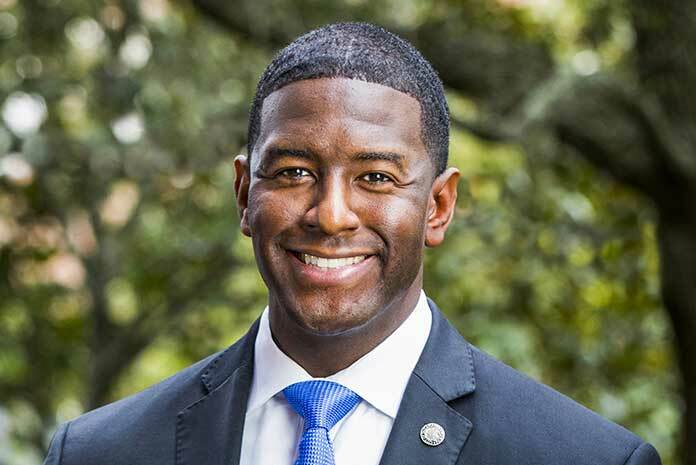 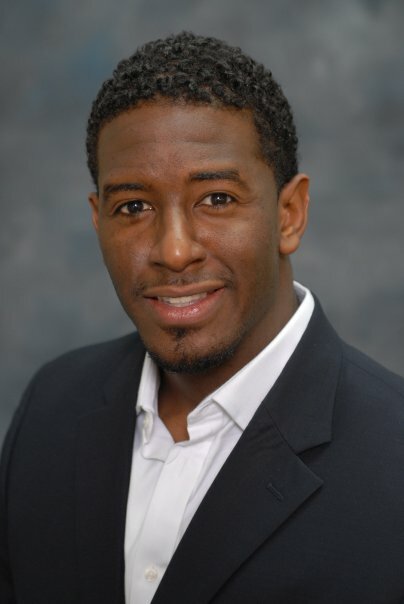 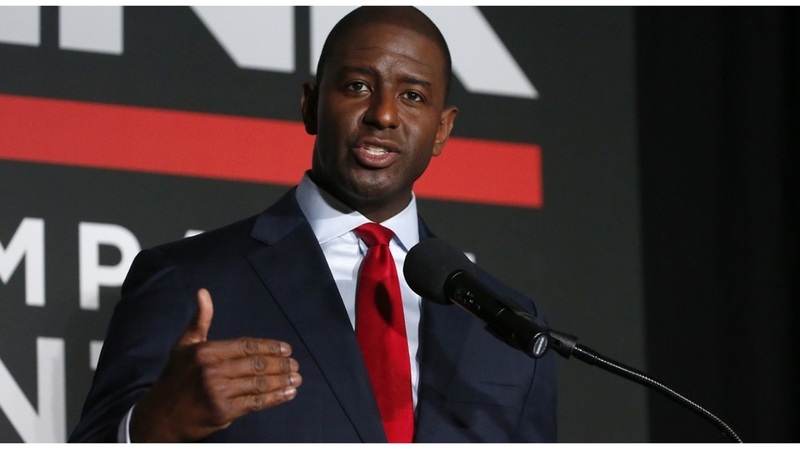 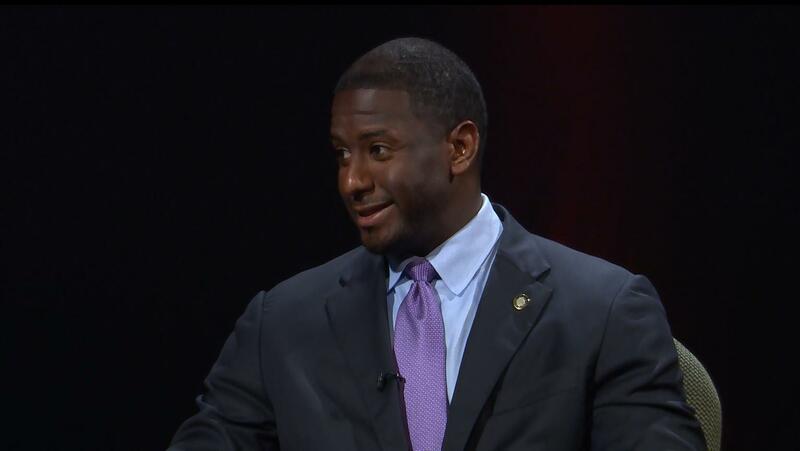 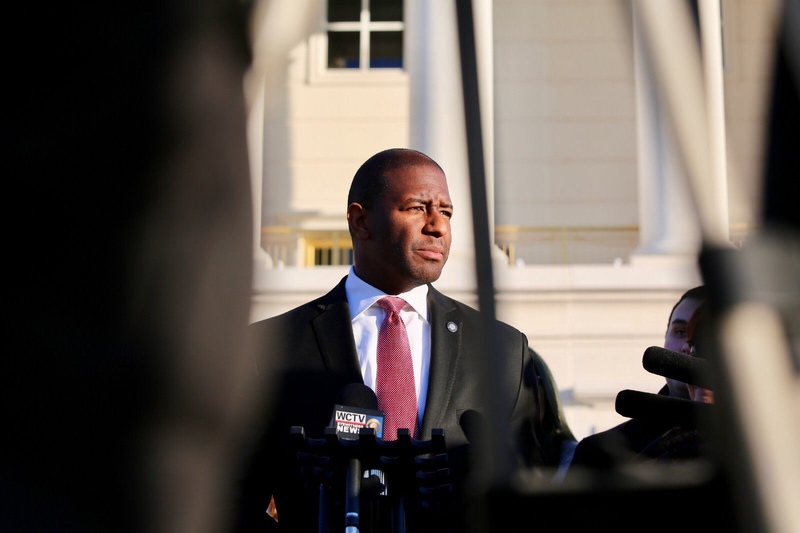 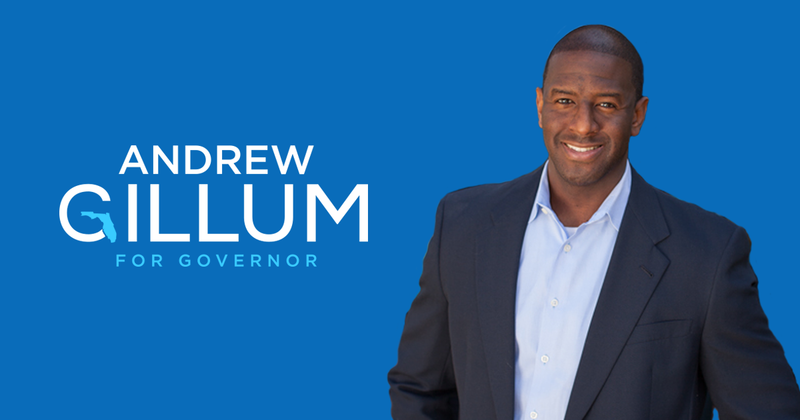 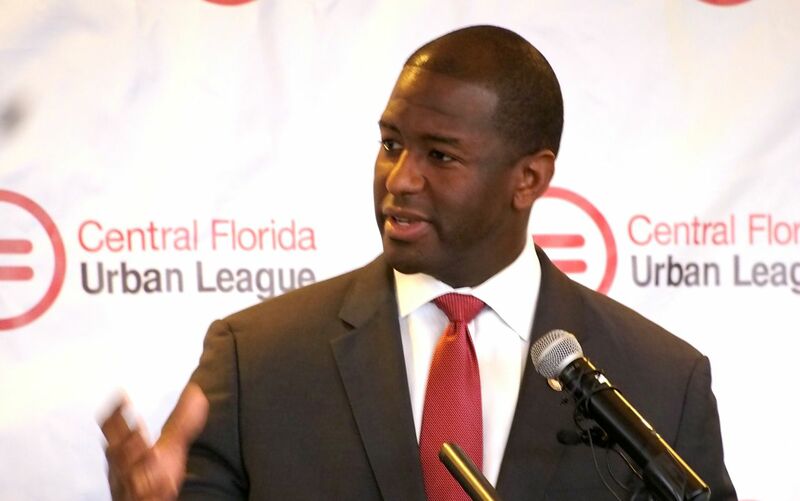 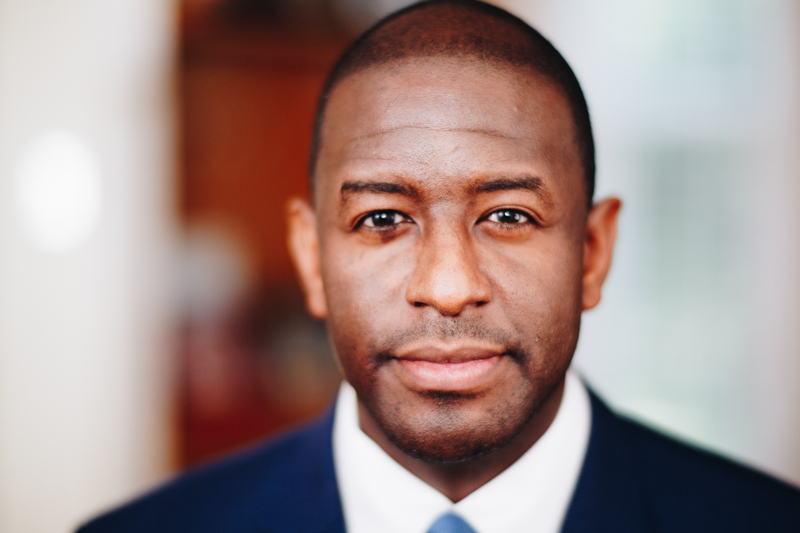 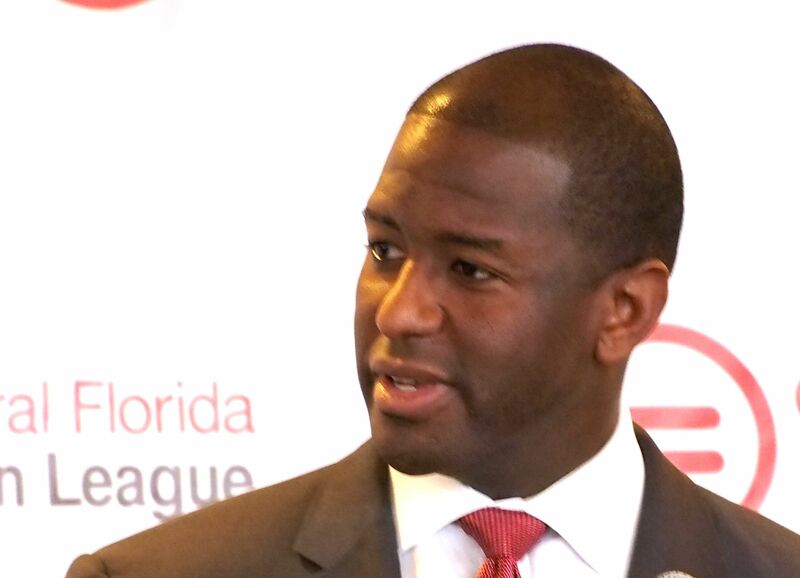 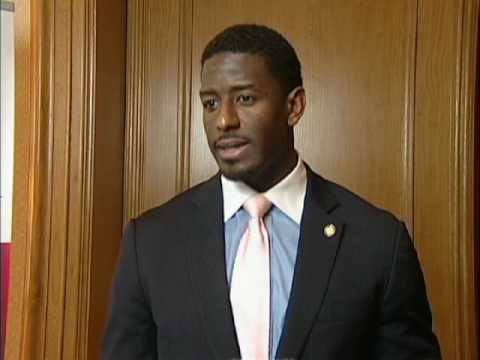 In 2018, Gillum became the nominee of the Florida Democratic Party for Governor of Florida when he won the Democratic primary election over a field of five other candidates including former U. S. Representative Gwen Graham and former Miami Beach Mayor Philip Levine. 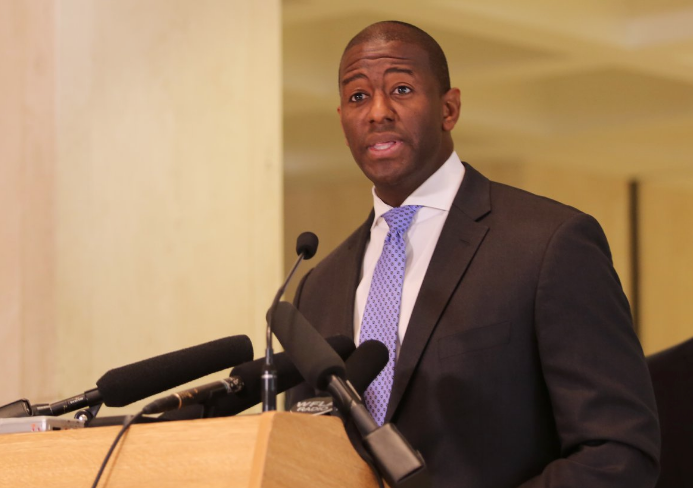 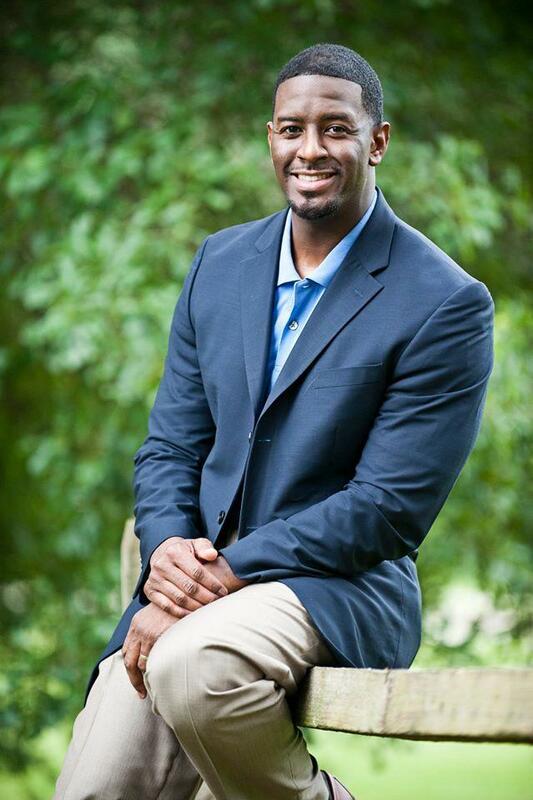 He competed against and lost to Republican U. S. Representative Ron DeSantis in the general election. 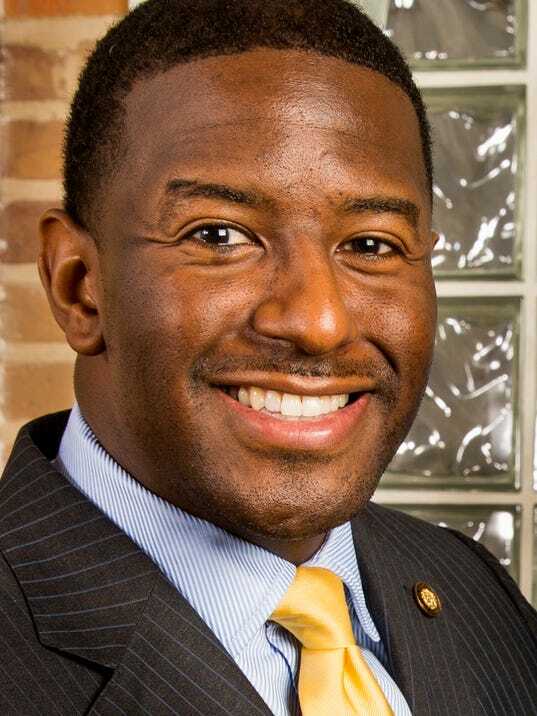 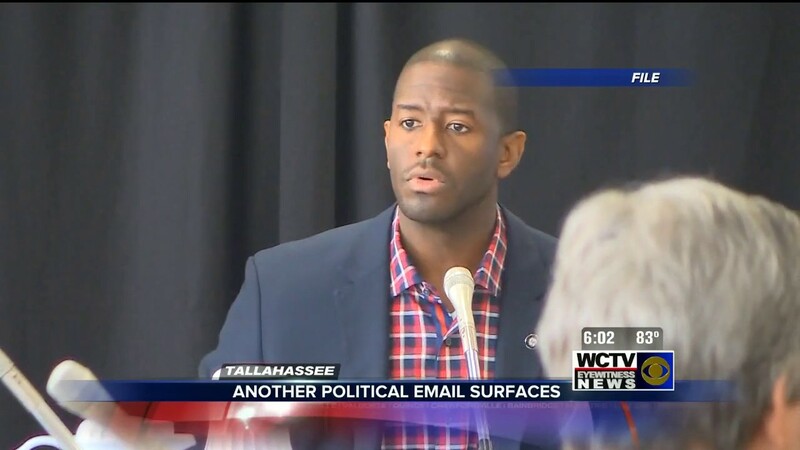 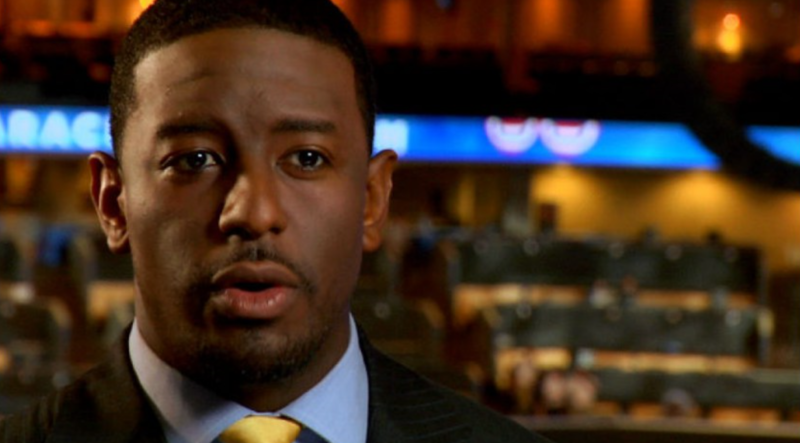 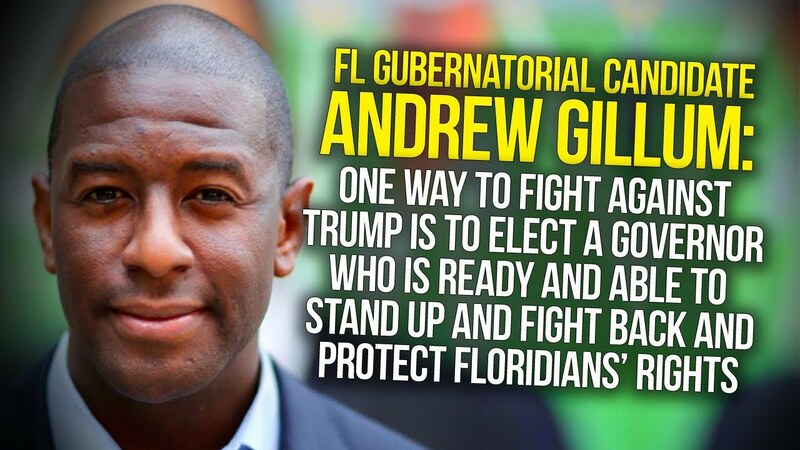 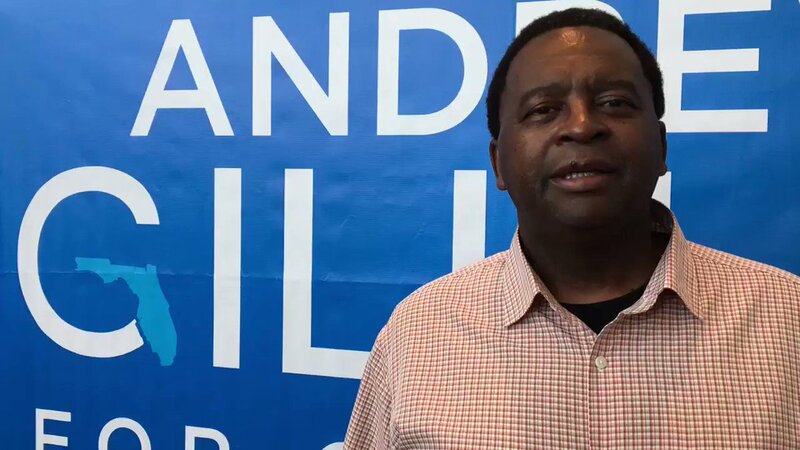 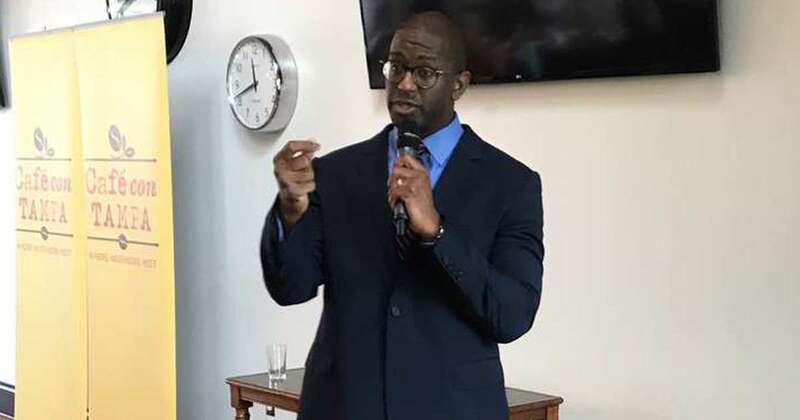 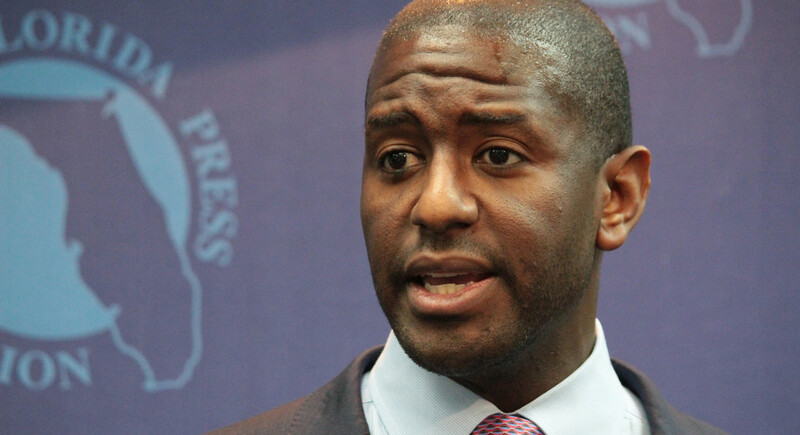 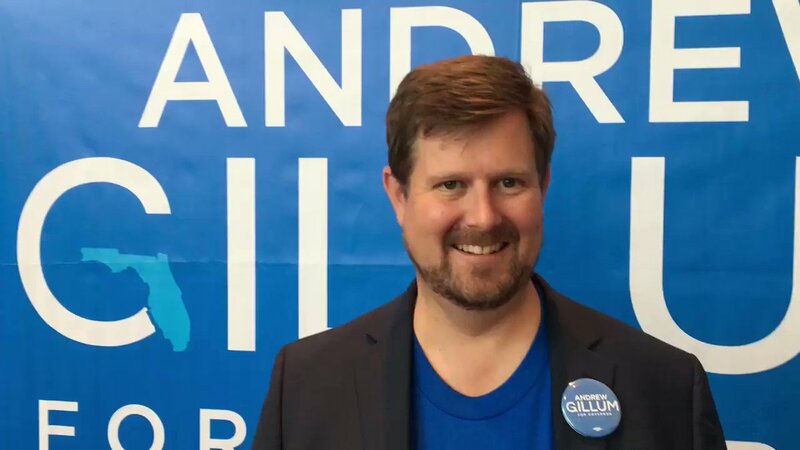 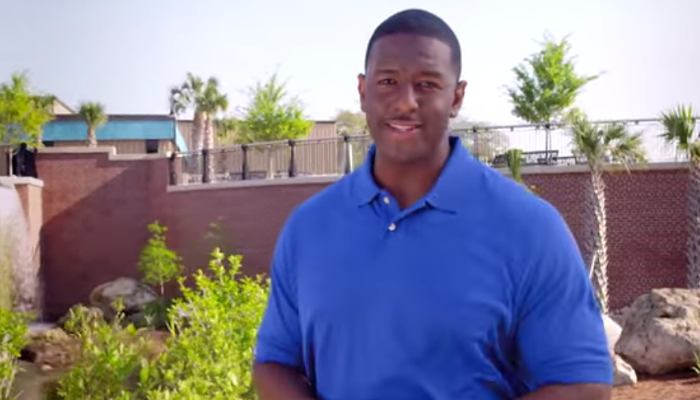 Gillum is considered to be a progressive Democrat.